I am using my Johnson Brother's dishes for this tablescape. I love the snowy covered bridge. The red bridge reminds me of the bridge in the movie, The Bridges of Madison County, starring Clint Eastwood and Merle Streep. A little tidbit, I have met Clint Eastwood and many other celebrities while working at The La Costa Country Club in Carlsbad, Ca. I am writing a post about that job. I call it my Dream job. I added a clip of the movie, The Bridges of Madison County at the bottom of this post. The Breakfast room is set with this lovely dishware. There is a long history about this company. The salad plate is a spring look. 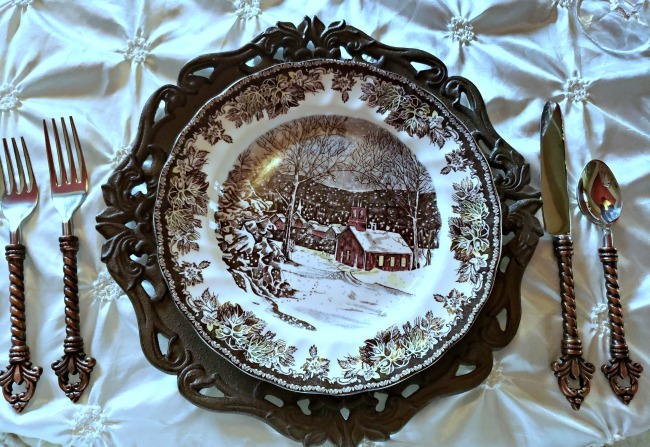 The dinner plate is featuring a snowy scene. They are all different. 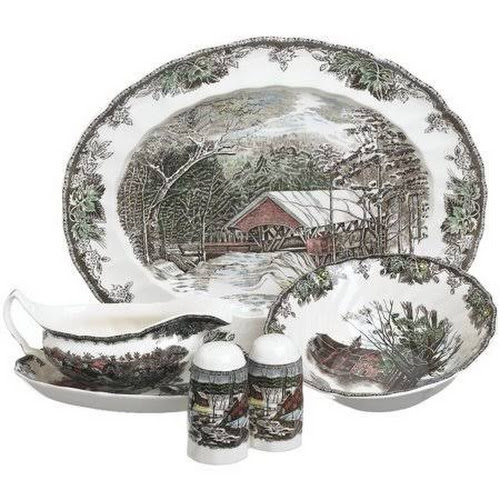 To read about the history of the Johnson Brothers, you can visit Nancy's Daily Dish. I am using the iron chargers I purchased years ago from JCPenneys. They are Chris Madden, however they are no longer available. 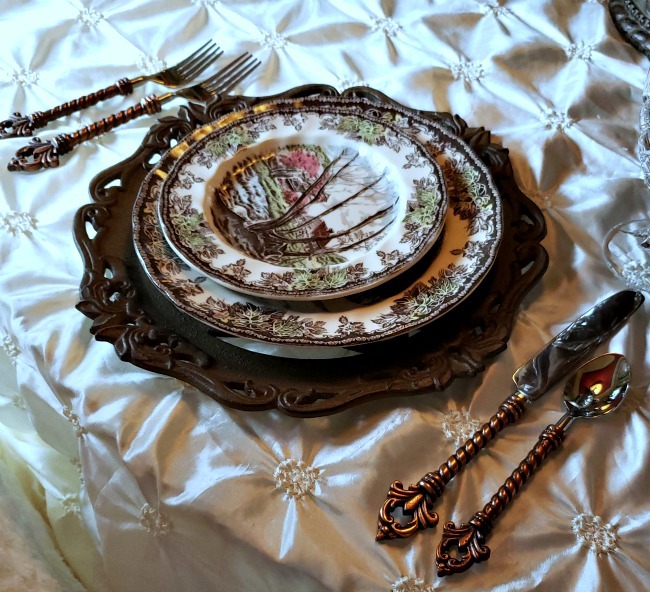 The flatware was my latest purchase from Horchow. 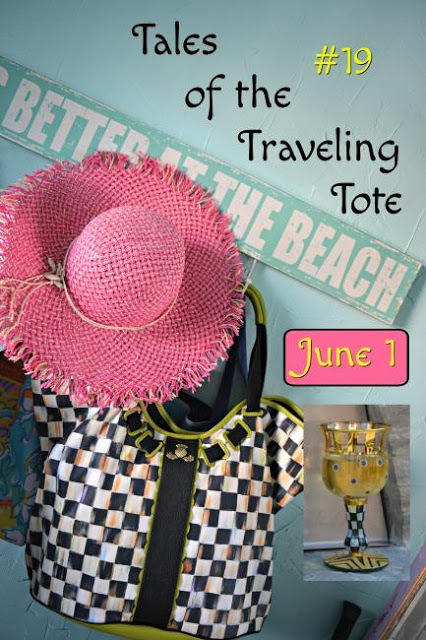 Fleur de lis by Gracious Goods. I am loving my Epergne from Horchow. 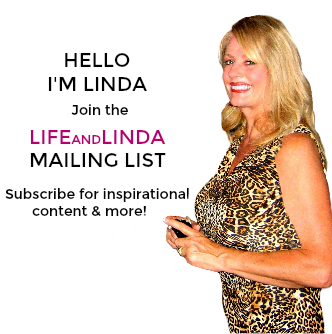 Latest from Life and Linda, I am building a new blog. for another client. Her blog is all about Low Carb recipes. I also designed a Mardi Gras banner for Ron from Uptown Acorn. Busy as ever! Valentines is coming up soon. You can check out the oombre heart tutorial Here. 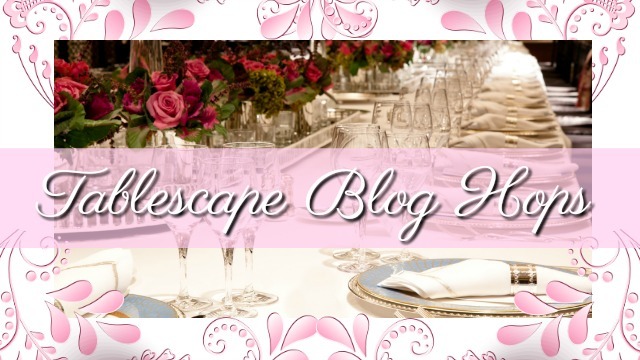 Chloe from Celebrate and Decorate already has the Valentine Blog Hop scheduled for the week of Feb. 4th. 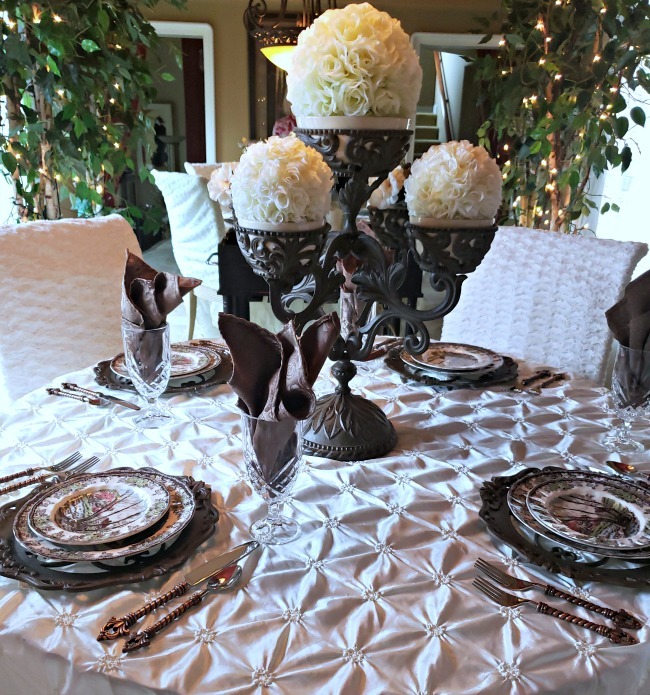 You will get inspired by the many tablescapes coming up on that date. 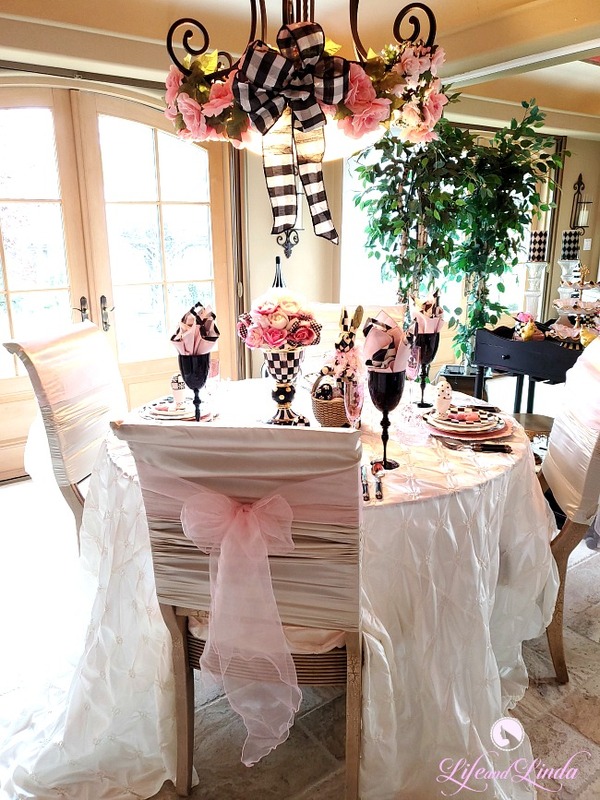 Hello Linda, I love your pretty table setting. 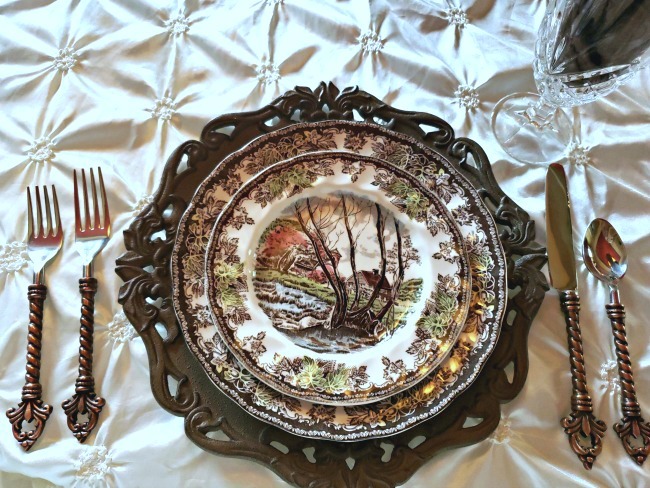 The winter scenes on the plates are so pretty and so is the silverware and everything else you have on the table. That heart is so beautiful and I pinned it. I really love the dollar store for making all kinds of crafts. Wishing you a Happy New Year and I hope you have a nice week. Thanks so much for stopping by too. My MIL had the Friendly Village and I've always loved them. And, your chargers and flatware are just perfect with it. 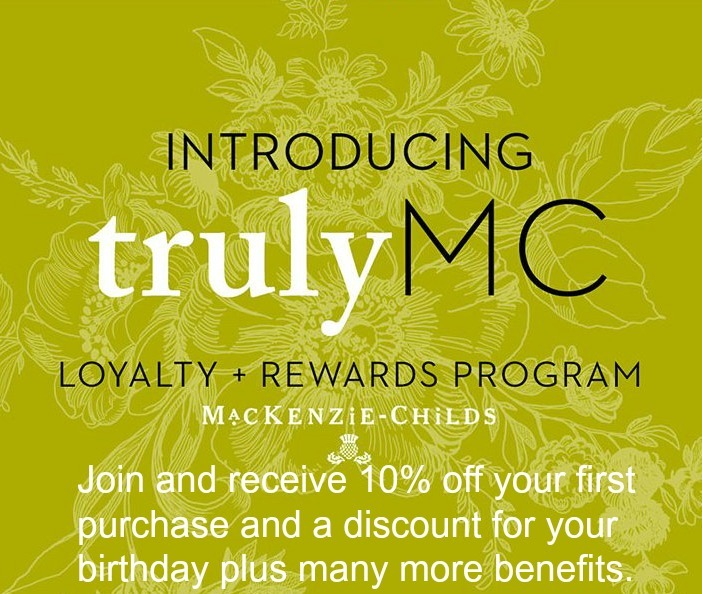 I can't wait to see your new blog design, I'm still loving mine. This is pretty! you are always super busy! XOXO.. I just LOVE the JB Friendly Village pattern, Linda. Your chargers are especially pretty with the pattern. 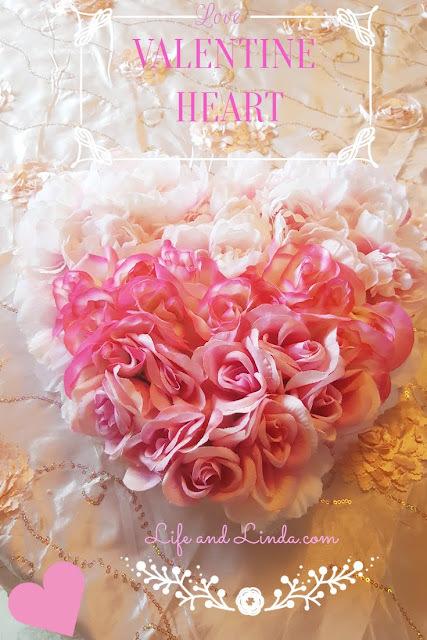 The ombre heart is gorgeous! Very Pretty Linda. I cannot wait to see what you come up with for Ron. 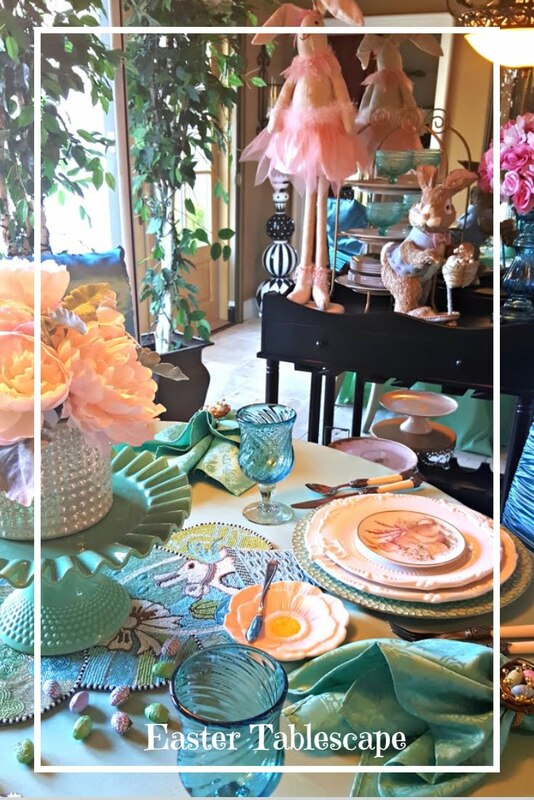 this is a wonderful tablesetting! I love those plates! 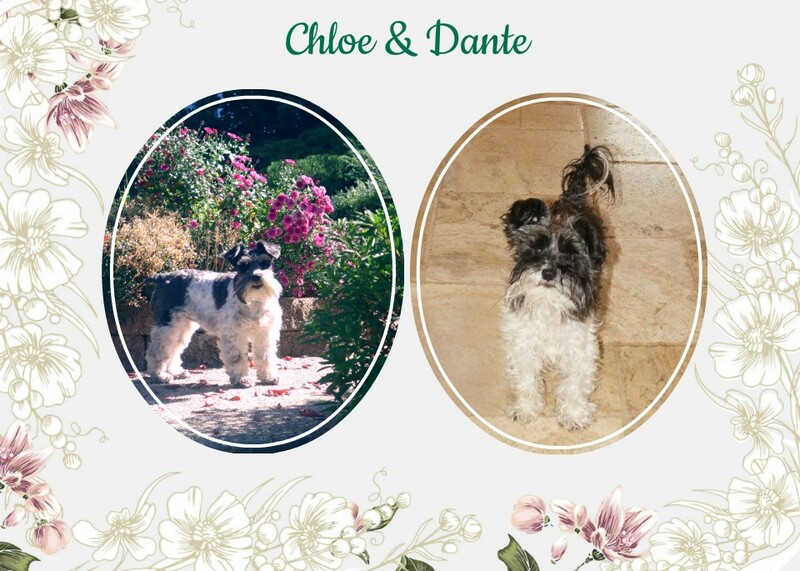 Wishing ou a lovely ret of the week! Those dishes and that silverware are absolutely beautiful. 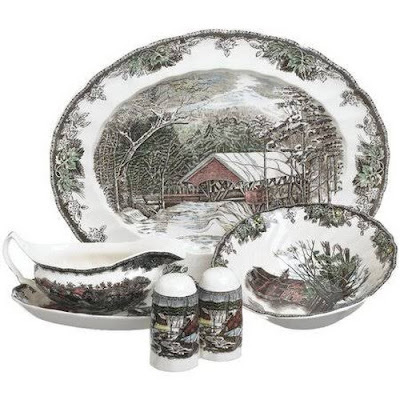 I used to have a set of Currier and Ives dishes that were similar to those and I loved them. I wish I would have kept them instead of letting them go. Timeless elegance! Linda I LOVED that movie..should watch it again..looking forward to hearing about your career:) I never knew..for some reason I thought professional hair stylist was your previous career:) I bet you did both:)And more! How stunning! My dear friend has a full set of Johnson Brothers Friendly Village that she uses for Thanksgiving. They are so beautiful. Every scene on them is incredible in my eyes. It's so sweet to see your set & the chargers make them so spectacular!! Perfect table once again Linda! 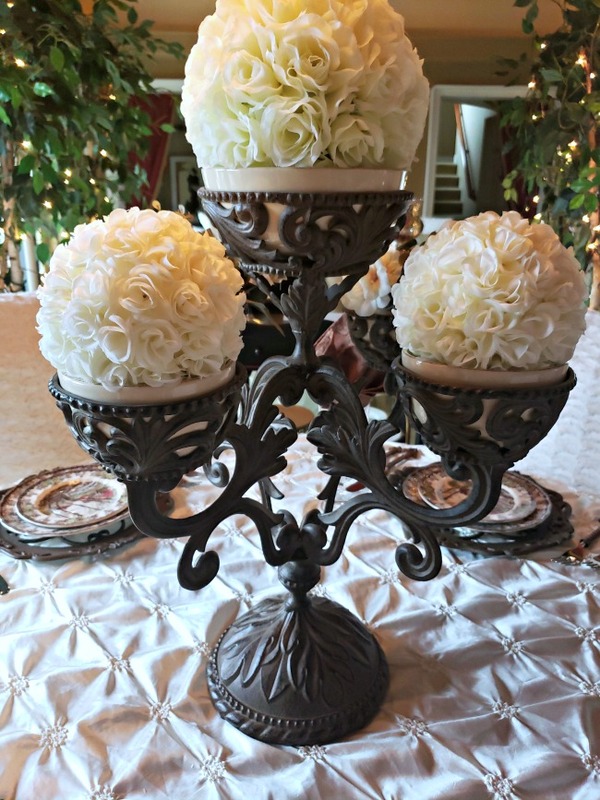 I love the rose orbs for the centerpiece, stunning! Love how the iron charges go so well with the dishes. The snowy scenes remind me of New England. There are so many patterns by Johnson Bros. that I love and this is one of them! Looking outdoors as it is snowing right now and viewing those dishes make me wish I had some here right now! I still have the covered cheese dish and canisters that you and Betty gifted me that were part of the Chris Madden group. Too bad they stoped producing it.